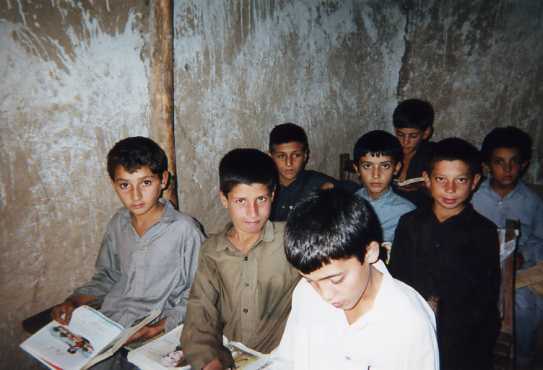 The Malaly and Al Beroni Educational Training Center in Pakistan was established to provide education to Afghan refugee children living in Pakistan. The SHARE Institute awarded a mini-grant to the Malaly and Al Beroni Educational Training Center to aid in the purchase of educational materials for students. The funding also covered student fees for those who could not afford to pay the tuition.